Located on the south bank of the St. Johns River, Chart House offers a panoramic view of the downtown skyline. The unique architecture combined with the beautiful setting has delighted diners for more than 25 years. 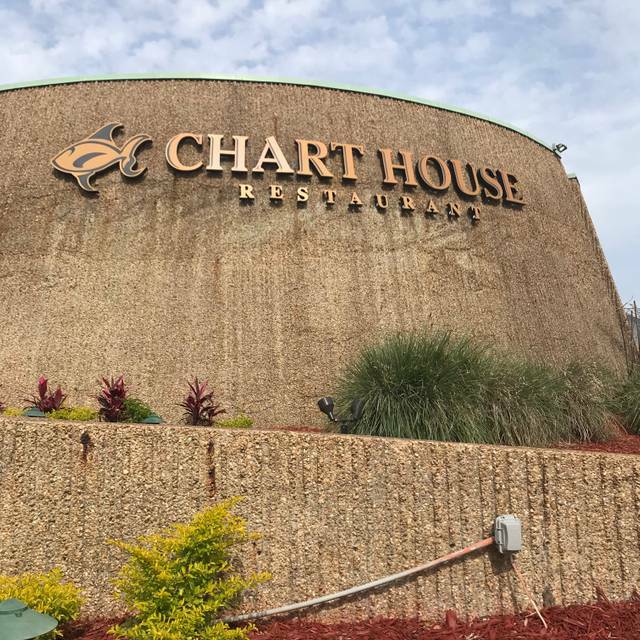 Since 1961, Chart House has been dedicated to providing the ideal dining experience. 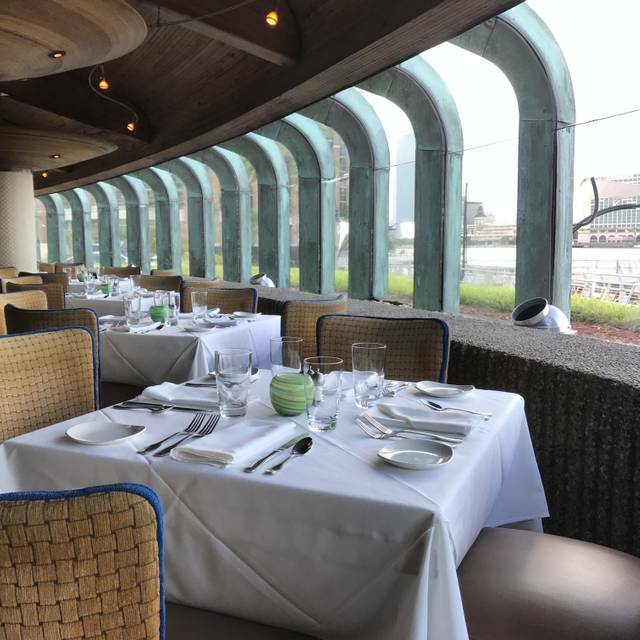 With 26 historic, waterfront & showcase locations across the U.S., Chart House offers spectacular views & exceptional service that you’re sure to enjoy. From fresh seafood to succulent steaks, our renowned chefs have tailored a menu to complement local cuisine while introducing a hint of the exotic. 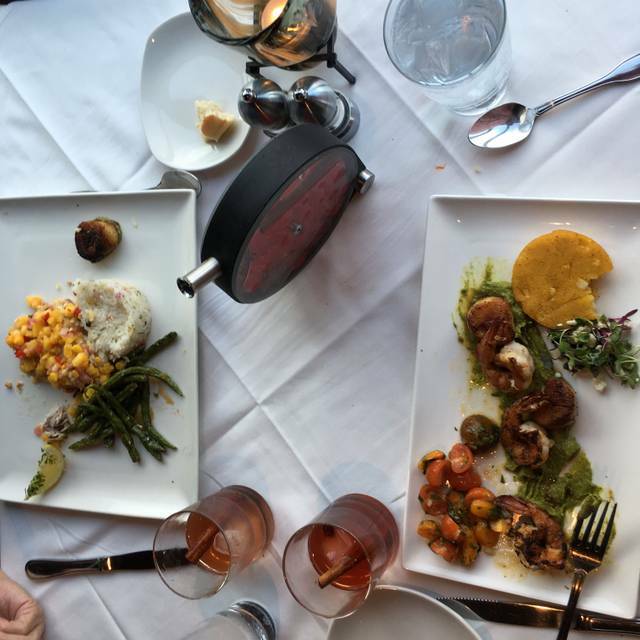 Choose from our famous entrées such as Snapper Hemingway, Mac Nut Mahi & our slow roasted Prime Rib. We also offer a daily selection of fresh fish, an extensive collection of fine wines & decadent desserts like our famous Hot Chocolate Lava Cake. 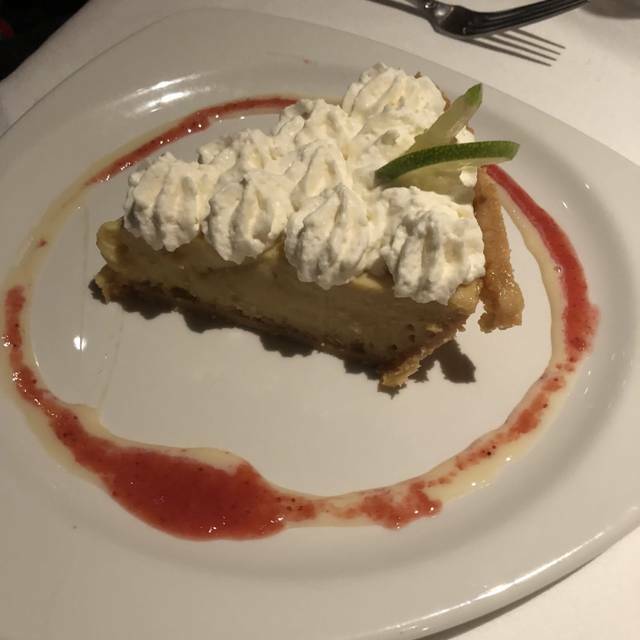 Would have given 5 stars but the apple cherry crisp dessert was disappointing. For later in the evening the server was slow! Great seafood, excellent service beautiful view of the river. Great place for a special dinner. Pretty pricey for what you get and some sides are not able to be substituted. Ridiculous that you have to sit in bar area to get happy hour prices. If you have happy hour it should be throughout restaurant. We were looking for someplace special to celebrate an anniversary and we found it. Waitstaff, bar and even the valet were nice. May decide to celebrate some other anniversary so we can go again. Enjoy! Beautiful building, superior service, and awesome food. We truly enjoyed ourselves. Thank you. There are a lot of new kids in town but the Chart House still holds it’s own! Fresh, updated, special and oh so delicious! We love the Chart House in Jacksonville. Every time we visit, we always have one meal there! Great location on the ST Johns River with good views from almost any sitting area. Whether you are a sea food lover or a red meat connoisseur, you will not be disappointed! Great wine selection as well! Brian was an awesome and professional server. This was our first time at this restaurant. Food was excellent and my compliments to your chef. We went to the Chart House on recommendation of a colleague who had been the evening before. We were in Jax for work, and it was a great treat after a long day. The food is amazing, don't miss the Grilled Caesar or the seafood. The salad bar looked amazing, but I was not about to waste any room on that. The Chocolate Lava Cake was the best I've ever had. Our server was kind enough to share the history of eclectic building - it's pretty cool. If we end up back in Jax, we'll return for sure. The HUGE lump crab cake appetizer and calamari was excellent and I guess I should have stopped right there. The fish entrees were unspectacular, the snapper was just plain, breaded and dry. The fresh fish, blackened was much better looking and tasted great but the plating of all the entrees was haphazard and boring and not appetizing. All and all, it was good food but the appetizers rule the day, so Happy Hour is a good call. Wonderful location. Service was great. Awesome food. This Chart House has kept its quality over the years, and continues to be creative with menu options. Service and food were excellent. The building's architecture is fantastic, and the river views are nice. We we celebrating our wedding anniversary. They knew who we were when we walked in, they had special menus for us. I had steak, my husband had fish. Both dishes were delicious. We also decided to try the mojito flight, if was amazing. Good service. It was a little louder than I like, but much quieter than most restraints. GREAT experience! Only feedback would be that to upcharge for a baked potatoe given the price point-$3.00 per person, seemed ridiculous. We had a great evening in a beautiful atmosphere. We were there as both a "date night while on family vacation" and also for the other half's birthday. This was also our first time in Jacksonville. We enjoyed the atmosphere of this place. Calm vibe. We were seated in curved booth that faced out to the water - making for a more romantic experience. I have a bit of a strict diet and they were very accommodating to that. 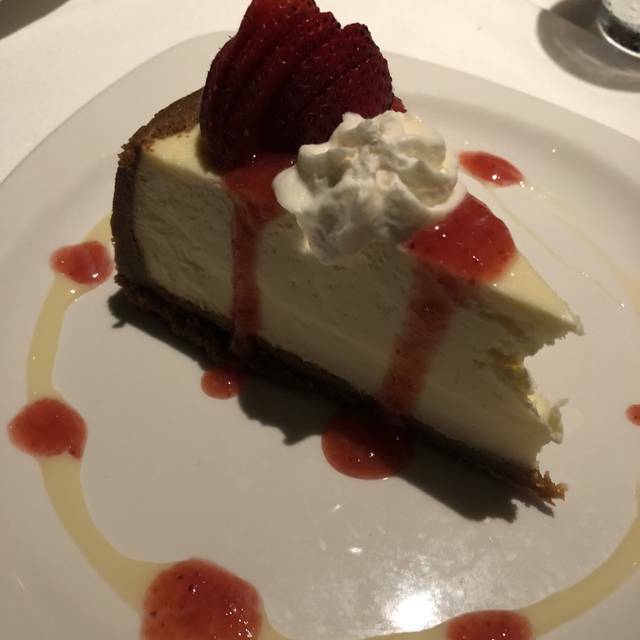 Our server, Kelly, was extremely pleasant, patient, and helpful in her recommendations on menu items. Would definitely recommend Chart House would return to try more dishes. Excellent meal, as always! Chef and service is outstanding! Would definitely recommend. 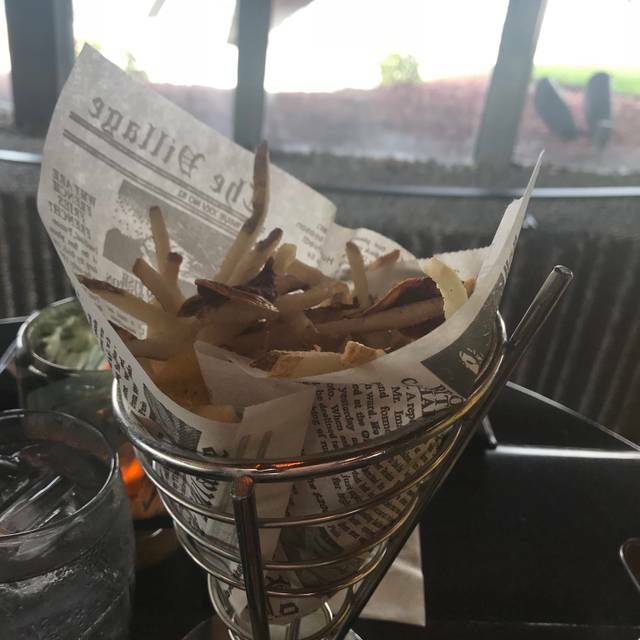 Beautiful water views and great servers. Recommend for special events or get together. Noise level was fair and it encouraged table conversation. Thank you for a great experience. The restaurant is gorgeous. The view of the St. John's River is perfect. I loved the whole experience. I had the Prime Rib and it was cooked perfectly. 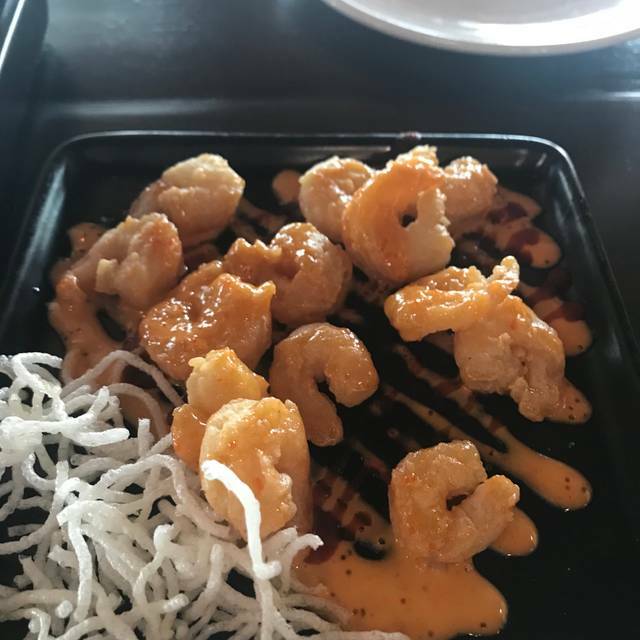 My friends had the scallops and shrimp. They were very pleased. Portions were just right as I've read other reviews. I tasted caviar for the first time in my life. They serve it on the salad bar. We will come here again! The restaurant was clean and the ambiance outstanding. Our waiter Brian was very friendly, knowledgeable and responsive. The food was well presented and delicious. Price was reasonable. My husband and I chose to return to Chart House to spend our 10 year anniversary. Vance was attentive and made excellent recommendations. We went in for my brothers birthday! The waiters were great the people at the salad bar were fantastic, and the food was a wonderful value on the early bird special before 630. Amazing experience. 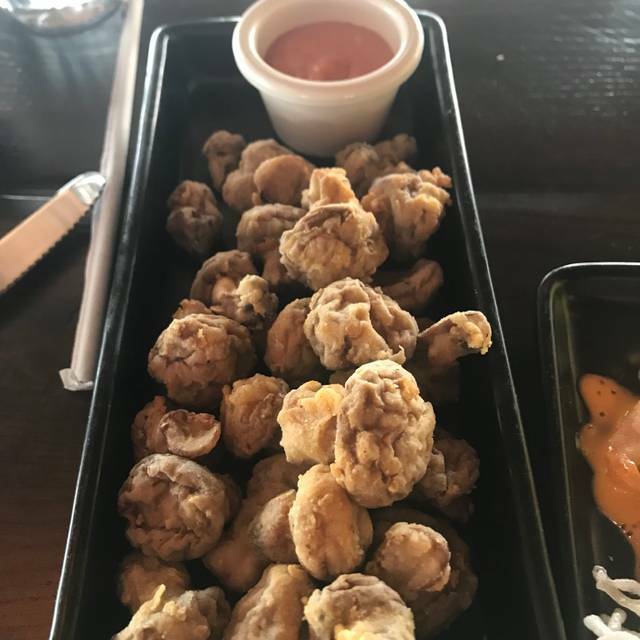 Great food, first class service, unique atmosphere. Very good. Service was impeccable and food was great. Coconut shrimp appetizers were amazing. The lobster was best ever. The baked potato was incredible. 5 stars all around. Everything was great! 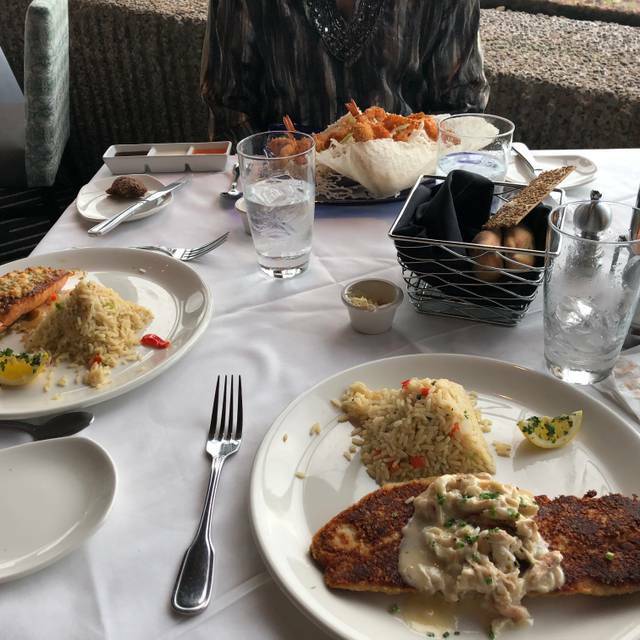 We always love coming to the Chart House! Food was so good, great view, great waiter. It was AWESOME!! Great wine, great food. One problem was that my wife’s Mahi was very dry. She mentioned that to our waiter and he brought her a much better replacement Mahi and then the manager came and checked in us. What great service!! Service was ok. We waited 45 minutes for food once we ordered. It was amazing for my hubby's 60th birthday dinner. Excellent server perfect view and yummy food! We'll definitely be back!!! I chose the spot for my boyfriend's birthday. He and I both were extremely pleased with the food, the service, and the view. Had the crab cake for appetizer; best crab ever! He chose the salmon and I grouper. Both dishses were cooked to perfection. For dessert we went with the raspberry sorbetini and key lime pie. OMG! The only reason I didn't give the experience 5 stars is b/c a table close by was EXTREMELY loud, which I understand the restaurant has no control over this. Other than that the night was perfect and we'll be back soon! We had the early dinner and it was delicious.. I would have liked a couple of pieces of vegetables on the plate...We all had different entree's and everyone's comment was most favorable... nice dining to impress out of town guests..